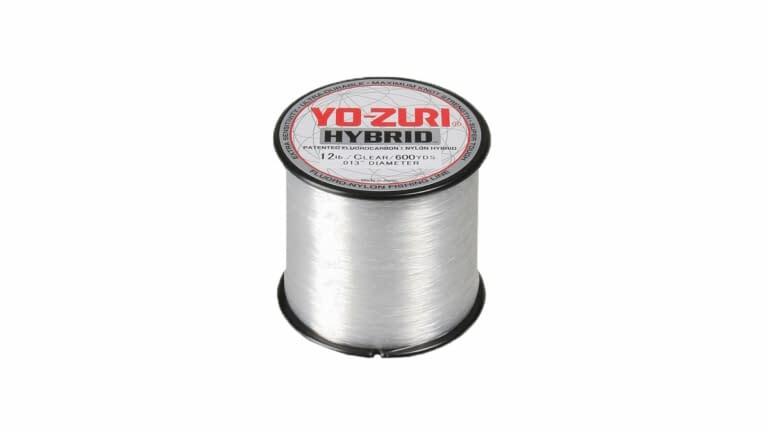 Yozuri's goal of developing a new revolutionary fishing line was lofty make a line that was stronger, more abrasion resistant, more sensitive and more durable than any nylon lines on the market. Hybrid is the first and only fishing line that molecularly bonds nylon and fluorocarbon during extrusion. The result is a strong, dense new material that we call Hybrid. Hybrid takes advantage of the awesome abrasion resistance and sensitivity of fluorocarbon, while utilizing the flexibility and stretch of nylon.